The Greater Tampa Association of REALTORS® (GTAR), a trade organization representing more than 8,400 real estate professionals, provides housing assistance programs and educational opportunities for Hillsborough County residents through its REALTORS® Care Foundation (Foundation), continues to assist first-time homebuyers with down payment assistance grants of up to $5,000. 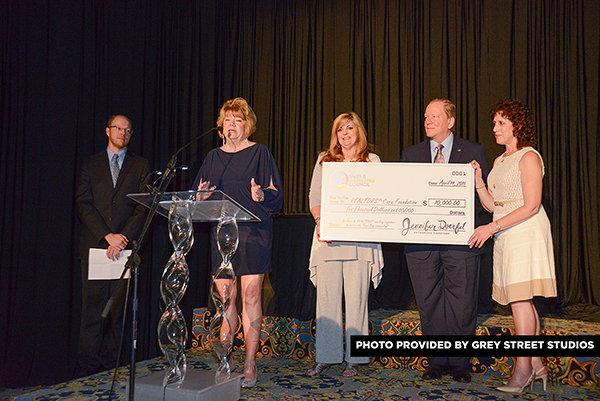 In recent months, the Tampa Bay Builders Association and Florida REALTORS® each provided grants in the amount of $10,000 to support The Foundation. “Such partnerships are crucial for our organization and ultimately allow us to collectively help more families establish their homes in this area,” Wazelle said. The REALTORS® Care Foundation of GTAR, which was formed as a public charity in 2007, has financially helped 73 families since its inception—a total of $313,277. Nearly 99% of those families are still living in the same homes they purchased with the assistance of the Foundation. As the Foundation expands its footprint throughout the Tampa Bay community, it is also poised to increase the amount of funds available to provide to qualified applicants. In an effort to achieve this expansion, the Foundation is looking for local business partners who would be interested in contributing to this important cause and share the recognition that comes with assisting families in need.